Perfect white jumpsuit for Spring. Skinny leg. 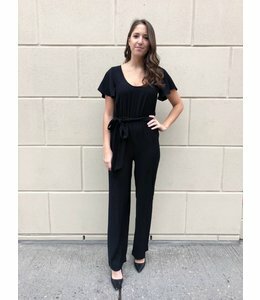 This black romper can be wear with a blazer at work or without for the happy hour! 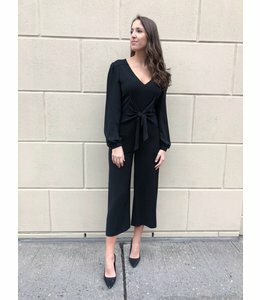 Black sequins jumpsuit to wear at work or for your Christmas party!